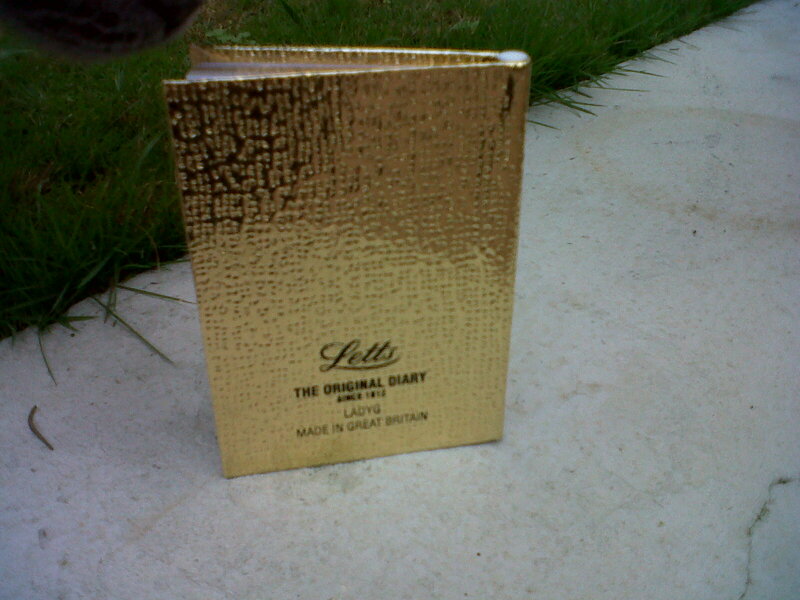 JLP are stocking Letts diaries again for 2016. JLP fail to give country of origin on their website for diaries so you’ll need to look in store. 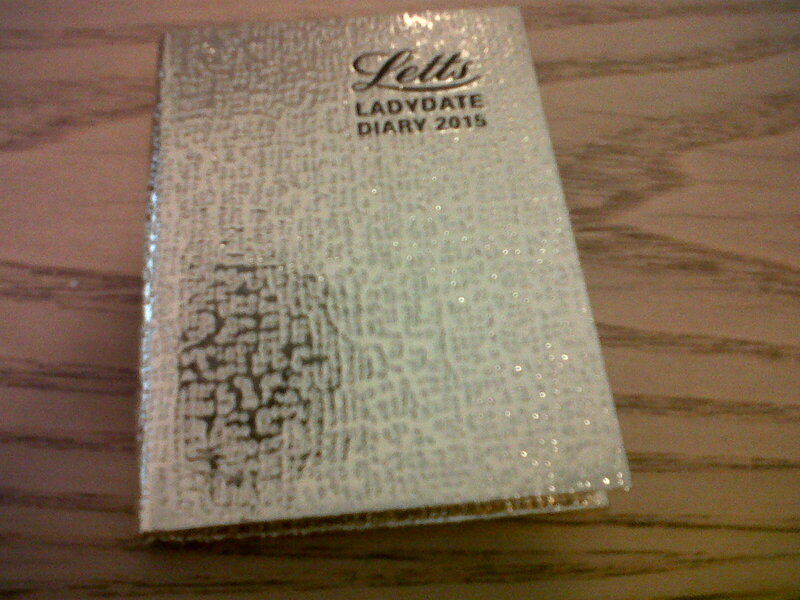 Apart from Letts most diaries I could see for 2016 on the John Lewis website were foreign made.